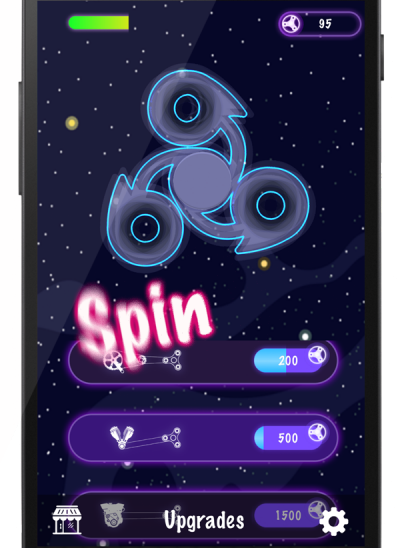 Clicker game with the trendy hand spinner, slide the screen to make it spin! 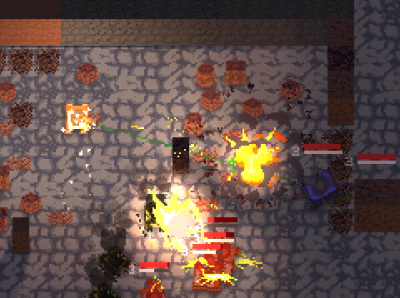 Dungeon Tracks is a fast paced twin-stick-dungeon crawler where you play Susi the sparkling Panzer, wrongfully arrested in a dungeon and seeking freedom. 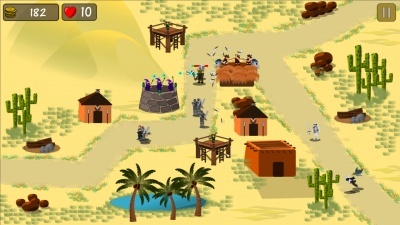 Strategy game where you have to deploy your armies against evil invaders. 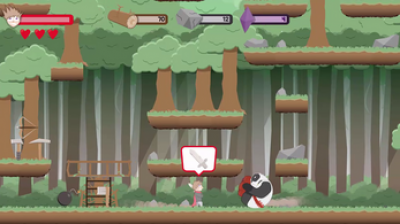 A platformer tower building and resource management game. 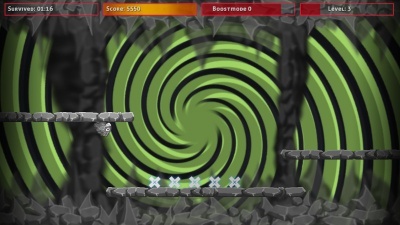 Try to build the tower to the portal, while you fight the monsters that try to destroy it! Rob Not Die! 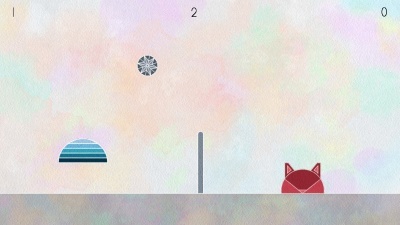 is a simple yet challenging gravity based infinite runner. Lead Rob as far as you can through the dangerous cave! Collect items without missing one to get him into the psychedelic bonus mode but be aware of the deadly spikes, walls and cannons! 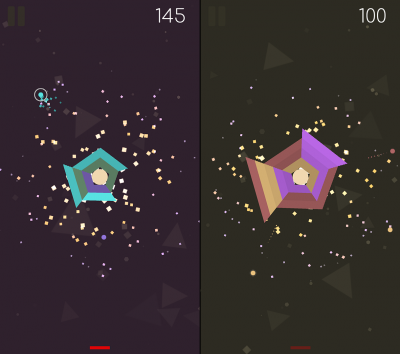 A unique and colorful geometric action puzzler. Simple & modern, addictive and mesmerizing. 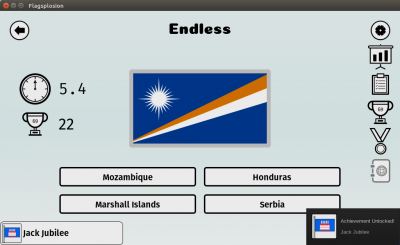 Flagsplosion is a flag identifying endless quizzer with over 600 current flags from around the world. Also featuring 100 Training Levels, Practice Mode, Steam Achievements and Steam Leaderboards. Paper Volley is a "Slime Volley" style game where you can play volleyball with six various origami paper figures. 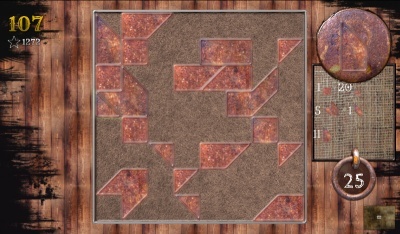 Drag and drop blocks onto the board to rack up points and advance to the next level in this addictive new spin on the classic game of tangrams. Inspired by old zombie movies, you will have to struggle with your teammates, fight and bargain for the best weapons in order to find a vaccine against the zombie invasion that plagues the cities! 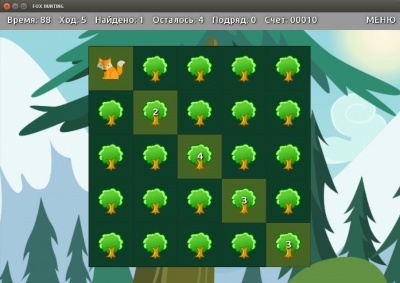 Classical logic game "Hunting for fox". Find all the "foxes" with your logic and intellect! 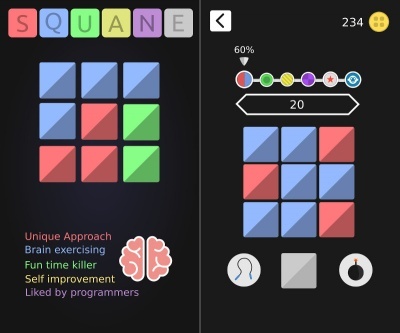 Squane is a unique puzzle game which will definitely bend you mind.